Wife of Will. Mother of Jabari and Etana. Child of God. I’m energetic ‘sturdy’ girl who enjoys cooking, eating, mind/body exercise, and mid-day naps. I’m also an author, speaker, trainer, certified health educator and health coach, marathoner, fit foodie, and holistic wellness advocate. A lifetime learner gifted to teach, my jam is informing and supporting positive change. I help people set audacious goals that align with what God put in and has for them. I help people take practical consistent steps to make goals happen. I help people move from sitting and wishing for it. To the place of living and loving it. Nettye began her career in technology as a software engineer. 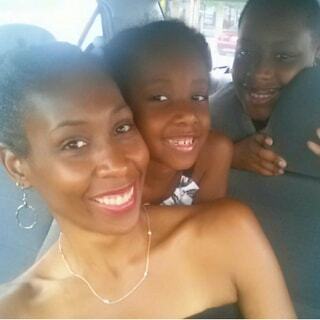 Changes to IT Training and Corporate Training shifted her focus from programs to people, and helped Nettye find her voice and passion in speaking and teaching. 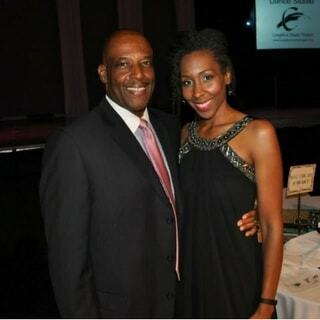 During a decade tenure with the nation’s leading weight loss company, Nettye’s work in training, business development, and operations management on local, state and national levels impacted thousands. 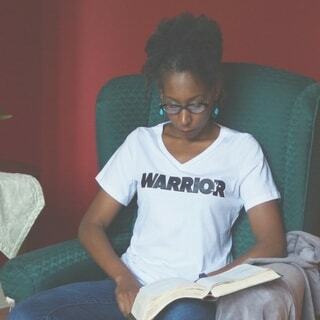 In this work, she was struck by the decline of wellness in our nation, moved by African-American health disparities and focused to develop and deliver holistic education, motivation and resources to effectively address this problem. Nettye completed a health education degree and credentialing, and intensive study on nutrition, exercise physiology, behavior modification, and program design. 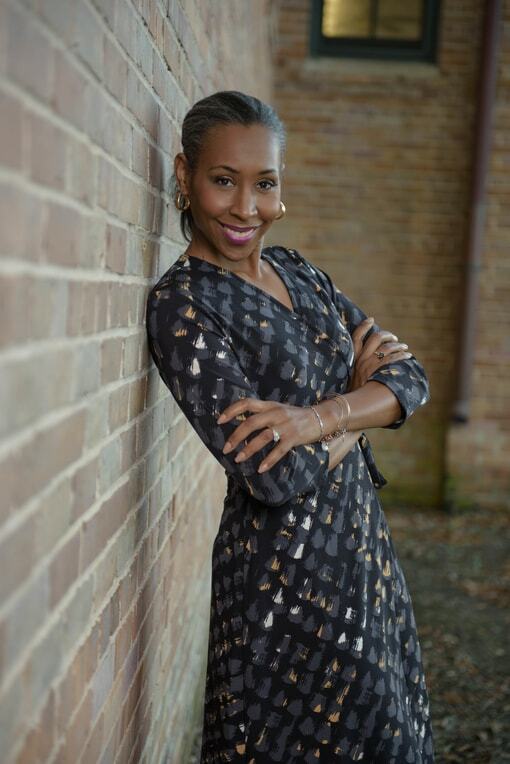 She combined health education and coaching knowledge with 25 years of Christian education study and experience and founded Nettye Johnson Faith and Fitness Services LLC, (NJFFS), a holistic wellness organization providing curated health and wholeness solutions. 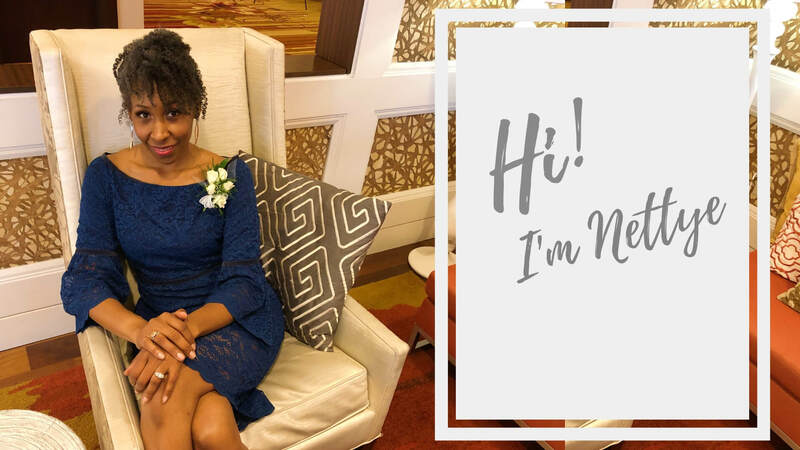 Nettye is an active and award-winning speaker and teacher offering classes and workshops on faith, mind/body wellness, purpose, and productivity topics to church, community, and corporate audiences. She shares wellness education and encouragement on her blog and as a contributing writer for Natural Awakenings Magazine and Baton Rouge Christian Life Magazine. 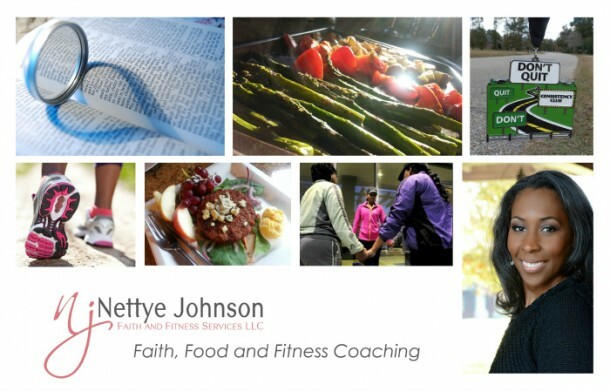 Nettye’s first book, Put Your Faith Where Your Fork Is outlines principles to inform and inspire the body of Christ towards healthy weight management, and her podcast Faith Applied supports purpose-driven individuals who want balance and better in their lives. Nettye is the founder of Pew2Pavement – South Louisiana’s first faith-based walking and running training program; Consistency Club – a national community that promotes, supports and rewards consistent activity, and TempleCare Cooking – classes and resources that mindfully explore food that is good to us and good for us. Nettye advances health and wellness on a national level as National Physical Fitness Coordination for the NBCUSA HOPE Ministry, a collaboration of the National Baptist Convention USA and HHS Partnership, and as a instructor for Single Mom University, an online platform that teaches parenting, finances, and health and wellness life skills to single parents around the world. Nettye’s passion is helping people who refuse to live beneath their God-given potential take action to improve their lives. Are ready to change? Let’s talk. Email Nettye or schedule a 30-minute discovery call below to see if our services are a fit.